If you’re tired of having your dollars subjected to market risks, rock-bottom interest rates and endless taxes, you’re not alone! 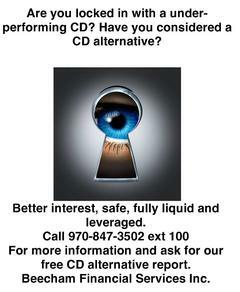 Fortunately, there are alternatives to the same-old typical financial advice. 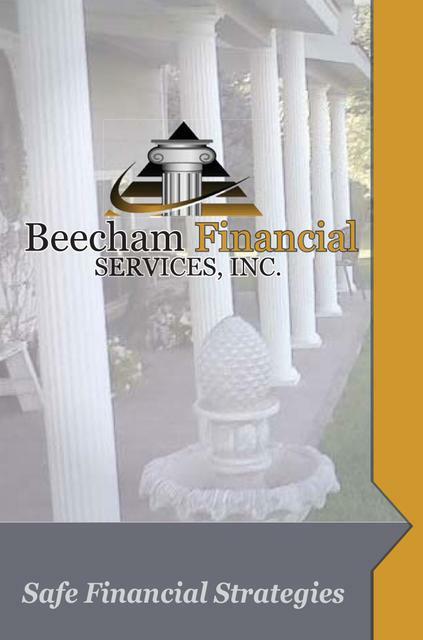 You CAN create sustainable wealth… without Wall Street risks! 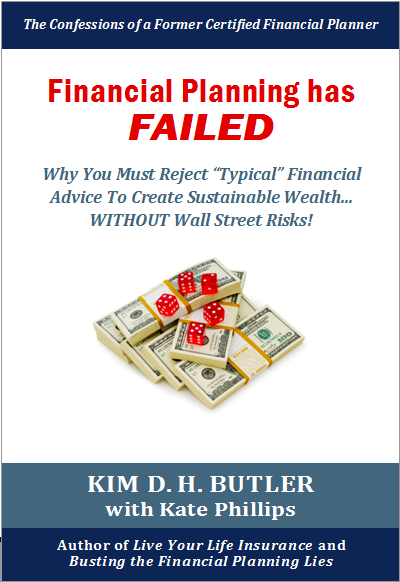 GET YOUR FREE EBOOK TODAY: Financial Planning Has FAILED. This 65-page ebook explains why “typical” financial advice is flat-out WRONG for most investors, and why PROSPERITY ECONOMICS offers a viable alternative. 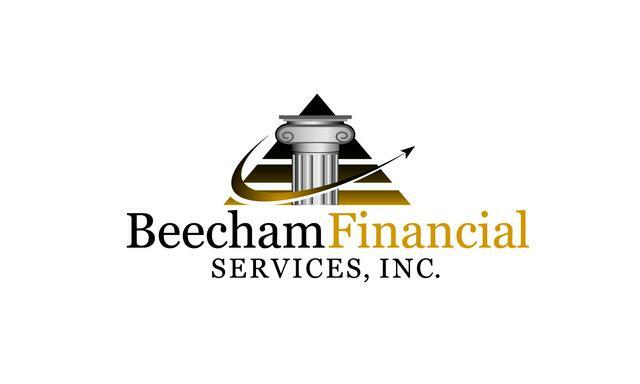 For over 23 years we have advocated "Safe Financial Strategies," and now, even more strategies and alternative investments, which are not subject to the ups and downs of the stock market, are available as we have partnered with the "Prosperity Economic Movement." Contact us and let us help you discover your Prosperity Economics! Don't leave until you have requested your free eBook, a real eye opener and Pathway to Prosperity. Click here. Have You Wondered If There's a Better Path to Prosperity? Investment Advisory Services offered through Partners for Prosperity LLC a Registered Investment Advisor.